There are many types of accidents that can cause a traumatic brain injury (TBI). Whether you have a brain injury from a fall, an assault, a vehicle accident or a work-related accident, a sudden blow to your head can cause your brain to have difficulty functioning and it can lead to very severe consequences. 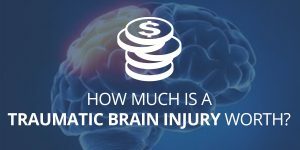 How much a TBI may be worth in terms of settlement amount varies based on the severity of the injury. A TBI can range from minor to severe. Depending on how severe your injury is, your symptoms can last a few days or weeks, or they can continue on a long-term and possibly even permanent basis. A severe TBI can cause you to be completely incapacitated and may even cause death. How Severe is Your Injury? Determining a final settlement amount requires considering both financial and non-financial consequences that you have suffered as a result of your accident. 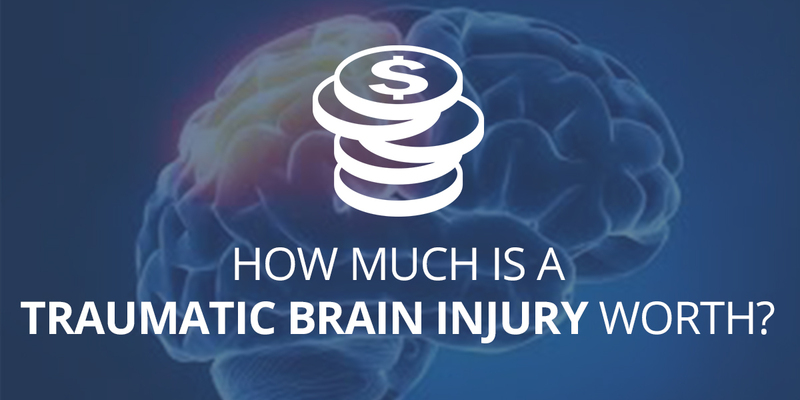 If you have had a serious TBI, you have most likely suffered major financial problems because of your injury. Your medical bills may be astronomical, and the long-term cost may be a lot higher than your current medical bills. You may also have lost wages, and you may have even experienced loss of future earning capacity. 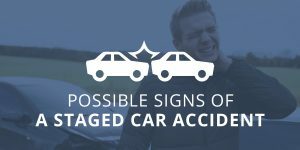 The other type of damage includes things that aren’t based on financial losses, such as pain and suffering or the emotional distress the accident has caused you. Your injuries may have caused you to doubt your own ability to solve problems and to be less confident. A personal injury lawyer can help you determine a fair settlement after evaluating the different types of damages you may have experienced. It’s important not to settle for the first offer an insurance company makes. You may not have a clear picture on how long or how significantly your injuries may continue to impact your life. Compensation amounts vary widely from a few thousand dollars to over a million dollars. A person who has suffered catastrophic injury may be able to obtain a very large settlement because of the devastating effect the injury has had. Millions of dollars may be needed to cover time spent in hospitals or rehabilitation. It’s not unreasonable to expect that an irreversible injury caused by someone else’s negligence should be fairly compensated. If you have suffered a TBI because of someone else’s deliberate actions or negligence, it’s important to talk to a personal injury lawyer, because insurance companies will always try to pay as little as possible. Even if your injury was relatively minor, it may not yet be clear how much it will continue to affect you in the future. 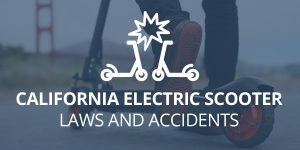 An expert in the field of personal injury law in California can guide you and explain how much compensation you are likely to be able to obtain based on the severity of your injury and how it’s affected your life. Contact Megeredchian Law for a free case evaluation by filling out the form on this page. We’ll get back to you very soon to talk about your injury and how much your TBI may be worth.